Tragedy at GHOST Show Milwaukee Concert. Today is the release day for Swedish Grammy® Award-winning occult rock band Ghost . But sad news reached after Prequelle (pronounced prē-KWELL) celebrations last night that the fan died during their concert in Milwaukee. Our thoughts and prayers go out to the friends and family of the person involved. Originally reported by lambgoat here. Band announce the statement through their facebook. Prequelle is available on stream via Spotify. 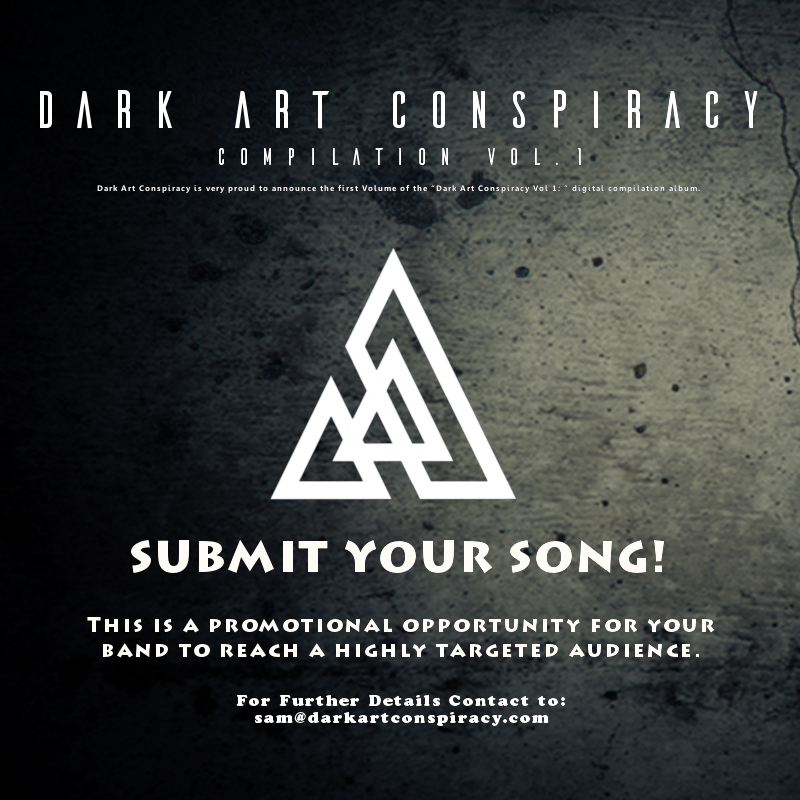 Album is released by Spinefarm/Loma Vista Recordings. Prequelle is available for order HERE. It’s only few days until Swedish occult rock band Ghost release their new album “Prequelle” on June 1st. 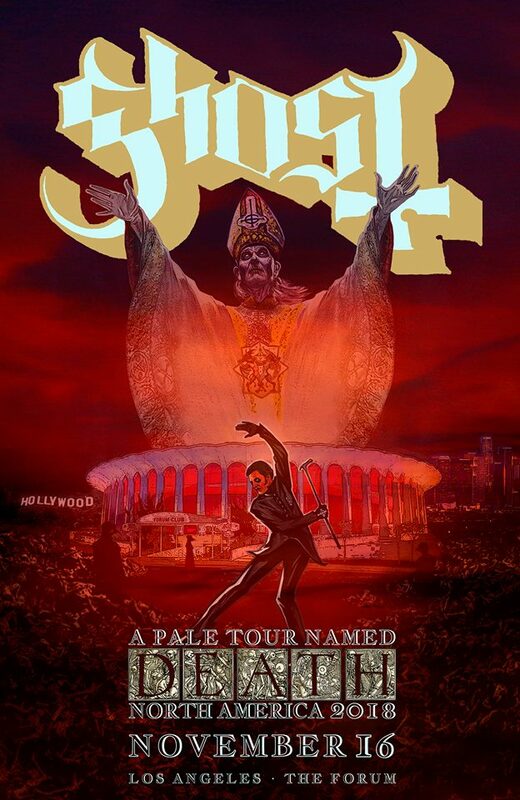 The Band has been touring since may 5th and we’ve seen their new front man Cardinal Copia and the reinstatement of all three Papas during the “Rats On The Road!” Tour . Tobias Forge promised his group will be bigger and better for the tour and to those who haven’t seen them a live yet, here we can see that there are actually seven ghouls! Or Ghouls & The Ghoulettes . 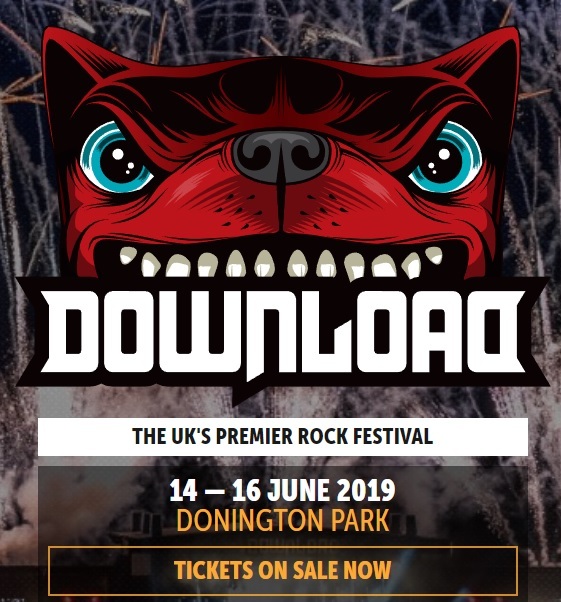 What do you think this new line up? Is it better or ? Grammy® Award-winning band Ghost today announced their new single “Dance Macabre” taken from Prequelle (pronounced prē-KWELL), which will be released on June 1, 2018 via Spinefarm/Loma Vista Recordings. Prequelle is available for pre-order starting today HERE. 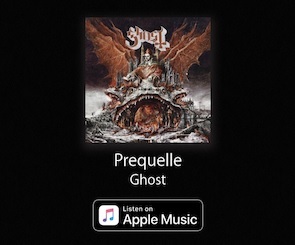 Ghost‘s new album Prequelle is out on June 1 and the band started North American tour on May 5. Now you can hear Miasma, Rats, Pro Memoria , Faith and dance macabre here.